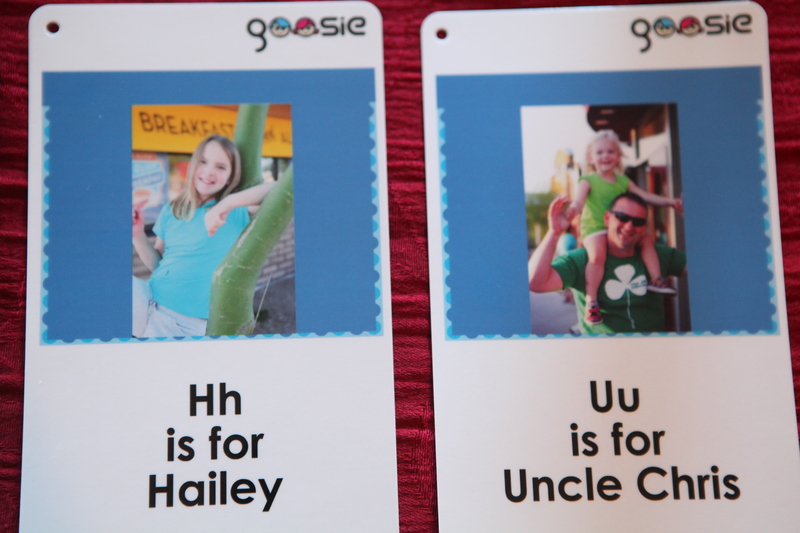 Goosie Cards Giveaway! | I am JuJu! 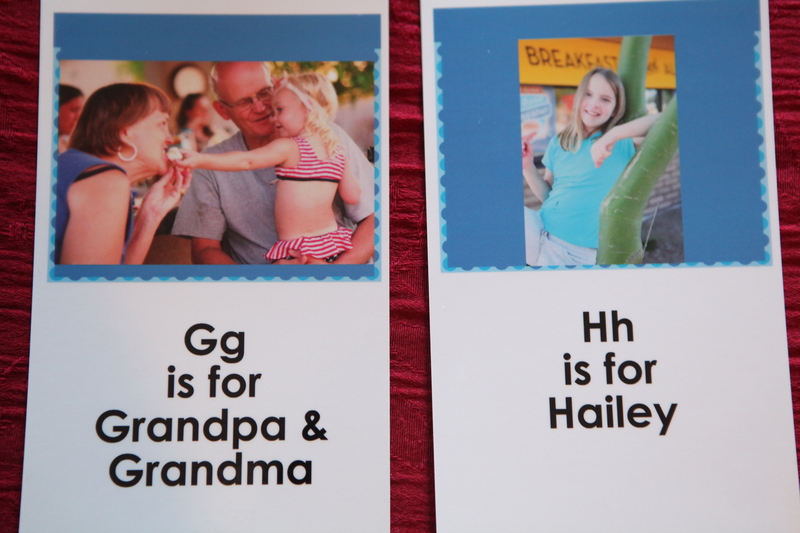 This entry was tagged Autism, Giveaways, goosie cards, special education, special needs, therapy tools. Bookmark the permalink. I love, love my cards. Or more importantly, Samantha loves her cards. 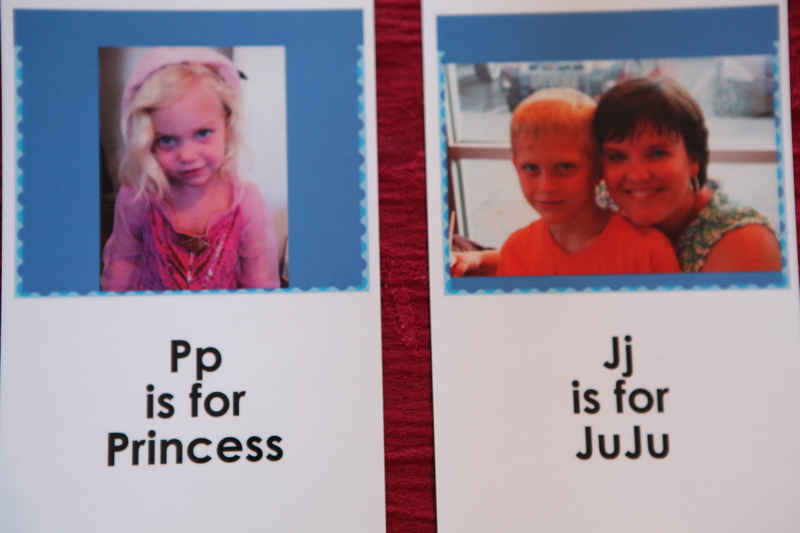 Thank you Julie and to Goosie cards. I highly recommend them. As a scrapbooker and photo lover, I was very happy with them. I liked the fb page! I love the set you made! 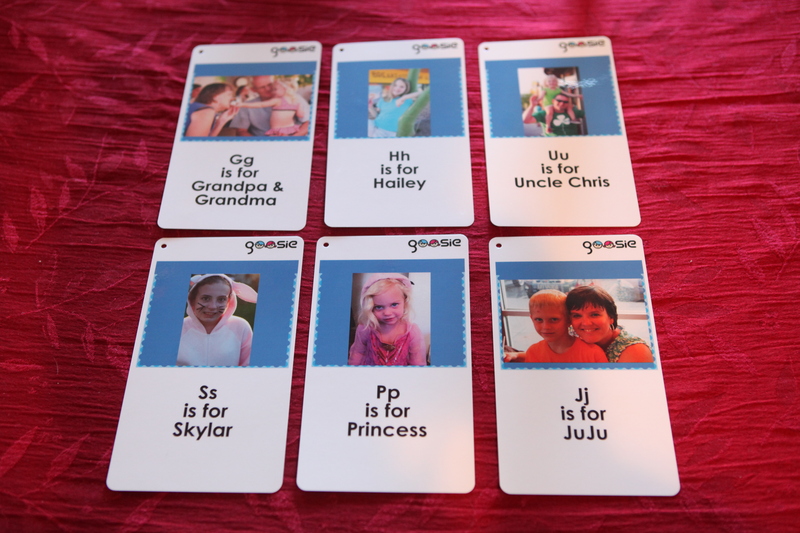 I followed Goosie Cards on Twitter – love these! Going to share this around Twitter, too! Liked, followed, Tweeted, and RT’d your Tweet too! Crossing my fingers. These sound awesome! Thanks for doing this one, Julie!! I’m glad to learn about these! I liked them on FB! Hook me up! Thank you for this, I really do admire people who constantly find ways to make communication easier for families with ASD. Very cool!